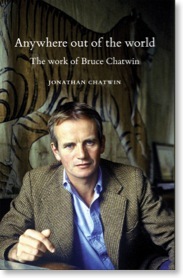 “Some readers will find it difficult to read any more about the region after being subjected to the work of Bruce Chatwin; In Patagonia was a brief success on its first publication. Happily, however, the canny Moss, who himself is a stylish writer, is not to be taken in. 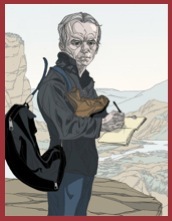 He calls the work perfect for an “exercise in self-promotion and reinvention” and his own book is the antidote for anyone succumbing to a bout of Chatwinismo and the ennui it produces.” From Hugh O’Shaughnessy’s article.